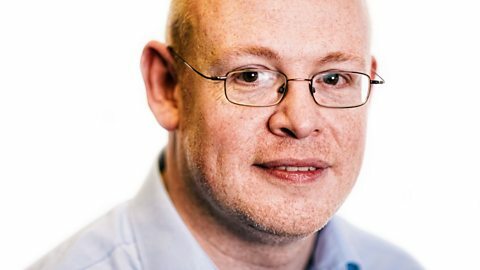 Join Michael Poulter on BBC Newcastle. Mordaunt Cohen a Jewish officer who led Muslims with his grandson Saul Taylor. A Jewish family moves to a tiny Northumberland village and finds kindness and acceptance.